Our mission will be to educate the community on the importance of indigenous birth practices, as well as the training of those wishing to be indigenously trained doulas and midwives. Our goal is also to be able to provide grants to those wishing to receive training as a holistic birth worker, or to provide grants for families wishing to attain the services of a doula or home birth midwife. 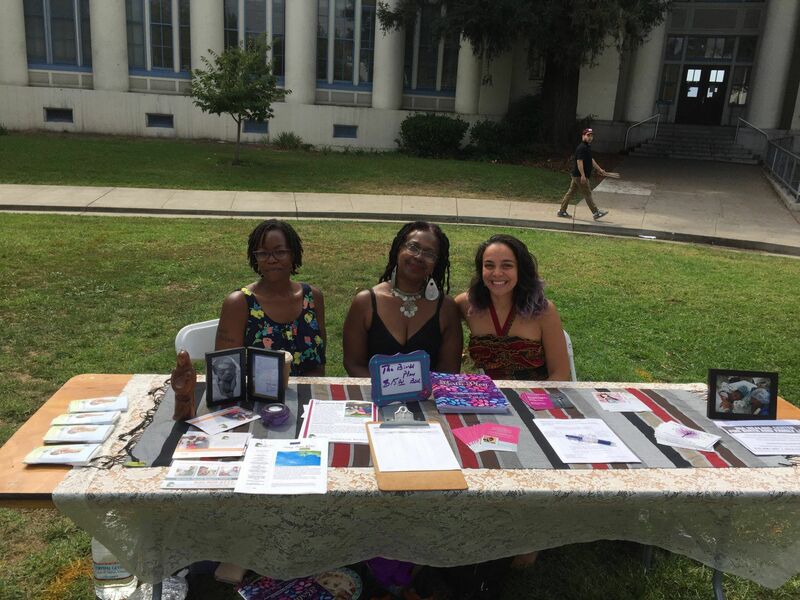 The Foundation offers community learning events – the Bay Area Birth Justice Fairs and Forums, which share holistic pregnancy and parenting and health information with underserved communities of color and low income.